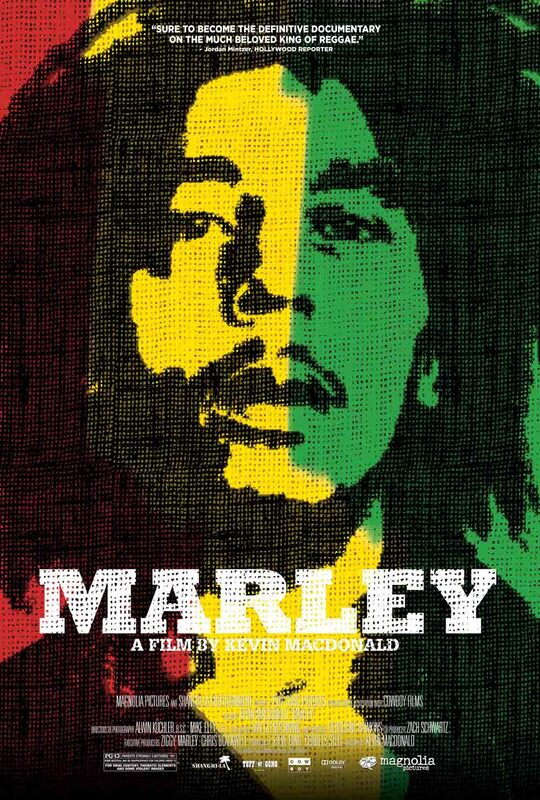 ⚡ Get some context on the Bob Marley songs that became so popular. Clearly there was something special about Bob Marley — he managed to captivate huge numbers of people from all across the world. It’s easy to think of him as some mythical figure, appearing out of nowhere to take the world by storm. But the reality, of course, wasn’t anything like that. Bob’s father was Captain Norval Marley of the British Royal Marines and his early life was a struggle — rejected by his father’s white family, ostracised for being mixed-race, growing up in Nine Mile. His rise to fame wasn’t simple, wasn’t quick… but it was definitely eventful. The film is crammed with interviews with family members, friends, bandmates and other observers. You get the real context and meaning behind some of his songs and really get a sense of Bob Marley the man, not just legend. And the soundtrack is awesome, of course.